Blogging can be fun and rewarding. One of the things that I enjoy about blogging is connecting with other bloggers. We are not alone in our desire to produce interesting content for others to read. 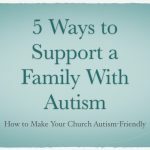 I have a desire to support and encourage other bloggers. 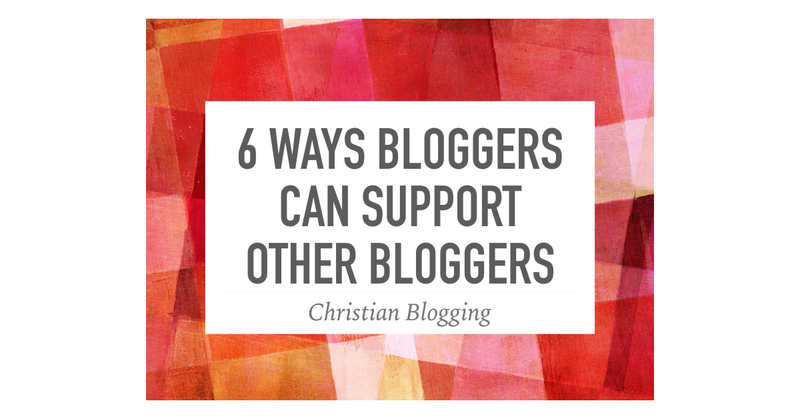 Here are six things I have come up with that can help us support other bloggers. Read other blogs. You want people to read your blog, so go and read other people’s blogs. You may learn something either from their content or their style. Plus we all appreciate the extra views. Comment on other blogs. It is always nice to receive an encouraging comment on a blog. Take some time to comment on another person’s blog. I sometimes get hits on my blog based on my comments elsewhere. Share posts on social media. It only takes a second to share a blog post on Facebook or Twitter. Your followers might appreciate what others have to say. Send an encouraging email. Most people have a contact on their blog. Send them an email telling them what you like about their blog. Include a link to their content on your blog. 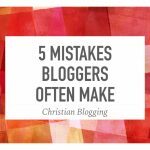 This could be simply a list of interesting blogs, or you could include relevant links to another blog in your blog posts. Invite someone to do a guest post on your blog. Make sure to include a link to their website in the post. Bonus Item: If you visit a blog that has affiliate links, consider purchasing something through the links. You know the costs in time and money to blog regularly.